Chinese loves hotpot because it symbolizes reunion where a group of friends or family members gathered around the table cooking and eating the food together. For me, a good hotpot has to have fresh ingredients and a pot of superior soup base to go with it. 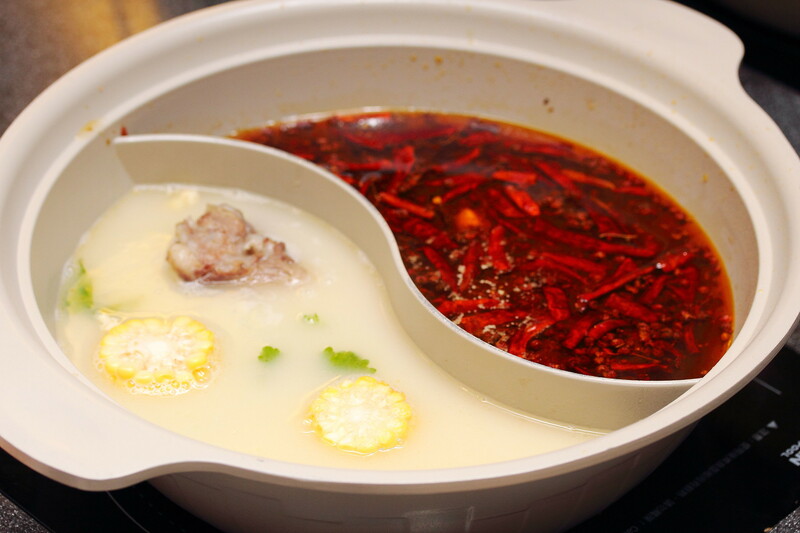 Recently, I visited the newly opened, Hotpot Kingdom (鼎鼎香) at The Shoppes at Marina Bay Sands to see whether it meets my expectation of a good steamboat place. 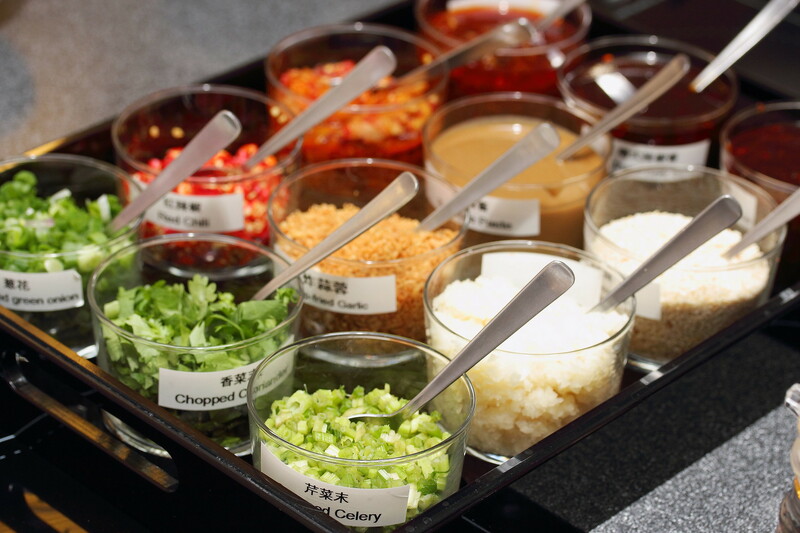 Similar to one of my favourite steamboat restaurants, Imperial Treasure Steamboat, Hotpot Kingdom also offers an array of condiments where one can mix and match to create their own dipping sauce. A slight different is the variety of chilli sauces that is more suitable for the local liking of spicy. 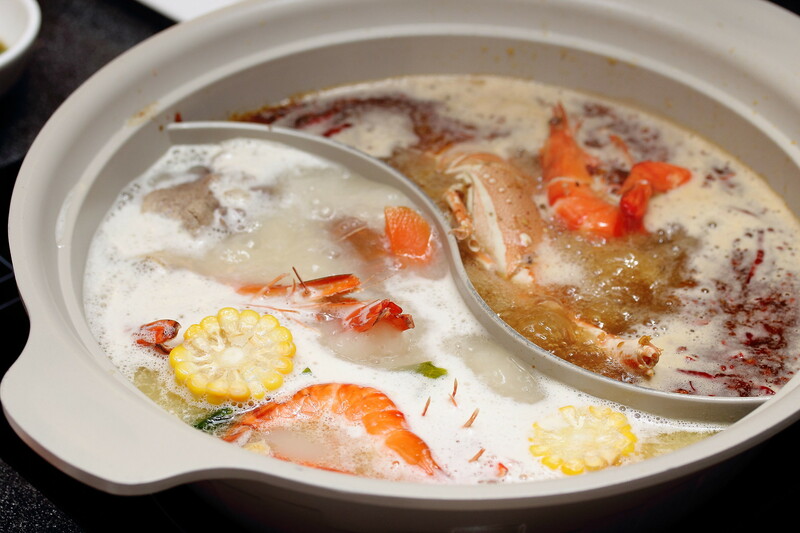 Some may not like to have steamboat because of the waiting time that is needed for the soup to boil and cook the ingredients. 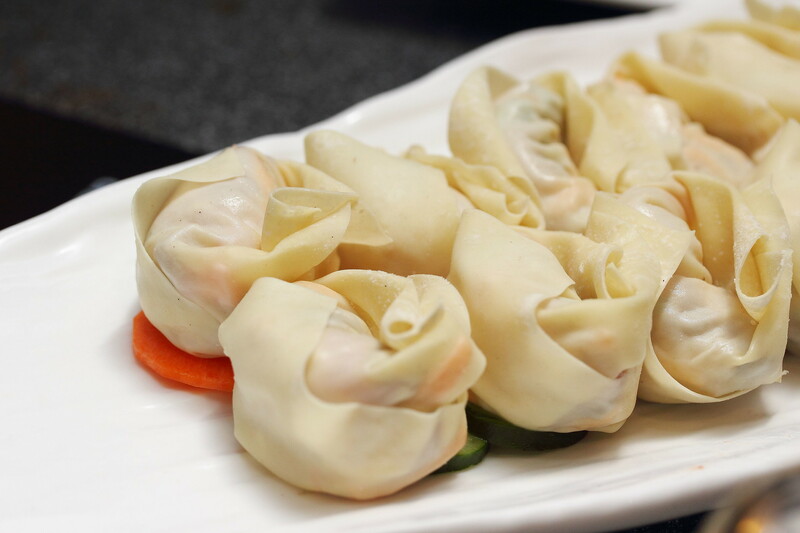 One beauty dining at Hotpot Kingdom is that they offered some starters, cooked food and even dim sum on their menu. 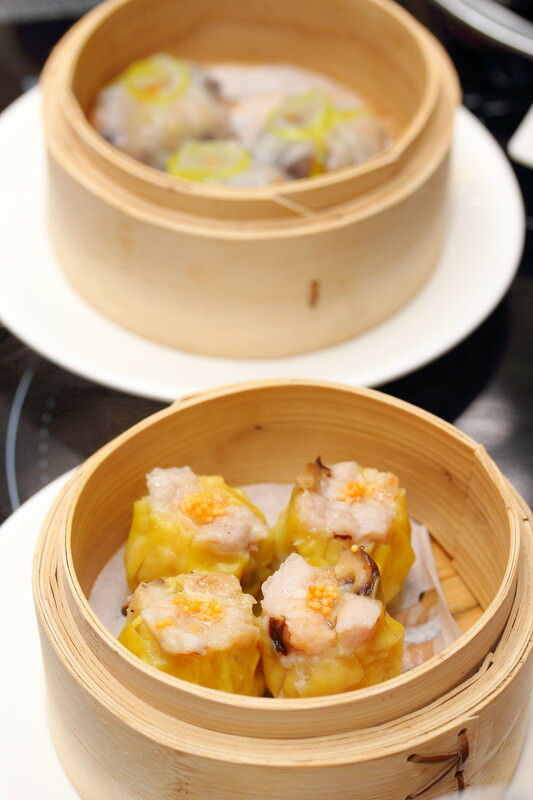 Do note dim sum is not available for dinner. 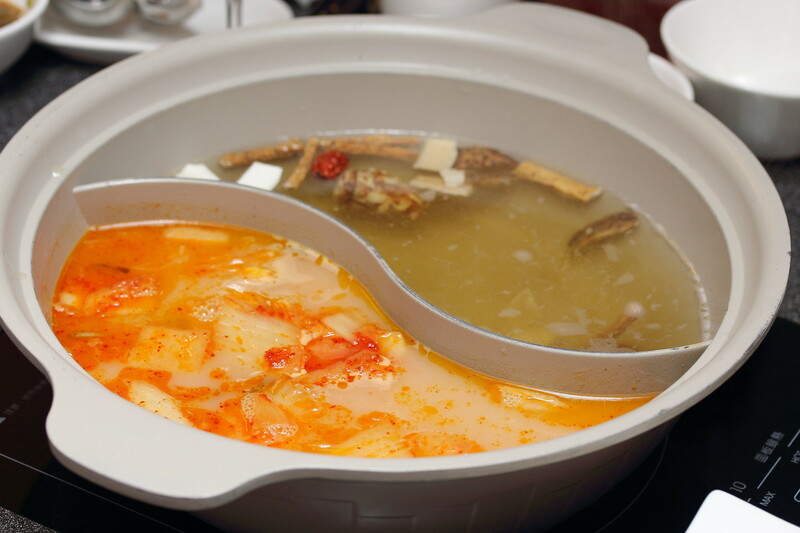 Hotpot Kingdom offers ten different soup bases that is priced at $15 or $25. Under the $15 category, there are Spicy Soup, Macanese Pork Bone Soup, Pickled Vegetables with Fresh Fish Soup, Bak Kut Teh. 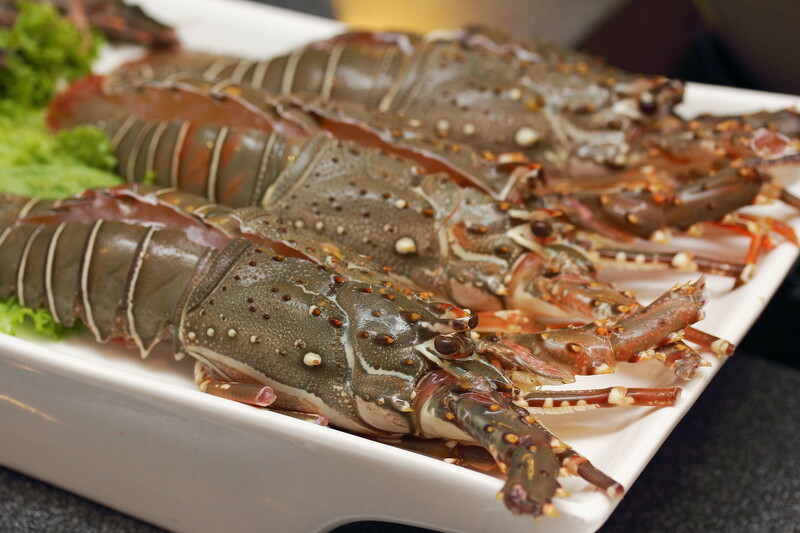 While the $25 category consists of Beef Consomme Soup, Pork Tripe with Pepper Soup, La La Seafood Soup, Korean Kimchi Soup, Herbal Chicken Soup and Chicken Soup. As we have quite a big group, we decided to try Spicy Soup, Macanese Pork Bone Soup, Kimchi Soup and Herbal Chicken Soup. To be frank, I have enjoyed all four soups and I could not pick which is my favourite. 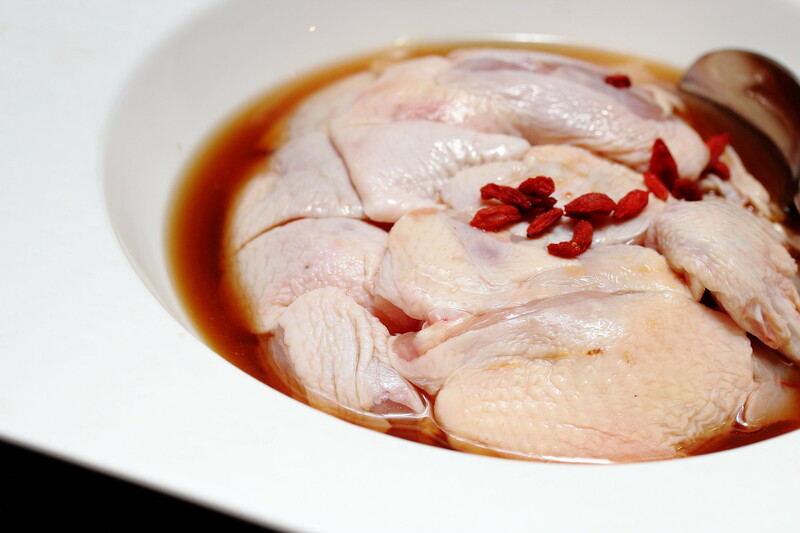 If you are having the Herbal Chicken Soup, the chicken is actually marinated in Chinese wine and served on the dish. At the table when the soup boils, the chicken is placed into the soup and the remaining Chinese wine marinade is poured into soup base. Another must try at Hotpot Kingdom is their Homemade Meatballs. 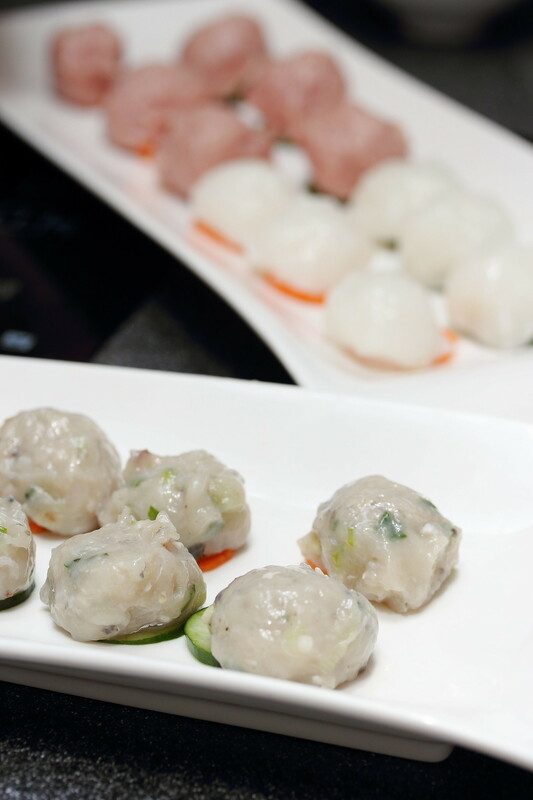 There are Fresh Prawn Balls, Fresh Pork Ball, Dace Fish Ball, Fresh Beef Ball and Fresh Cuttlefish Ball. Ranging from $12-$14 for 6pcs. These meatballs are really good and springy but very expensive, about $2 per piece. 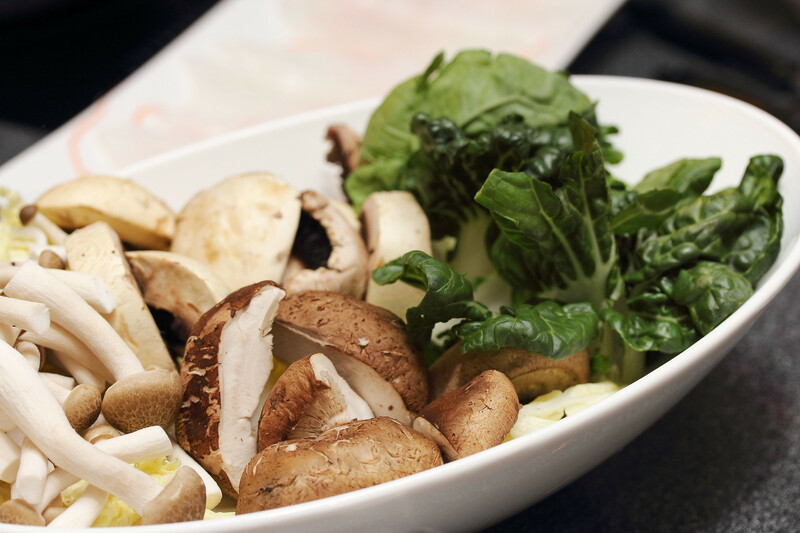 Ordered some Vegetable and Mushroom to go with the steamboat for a more balanced diet. 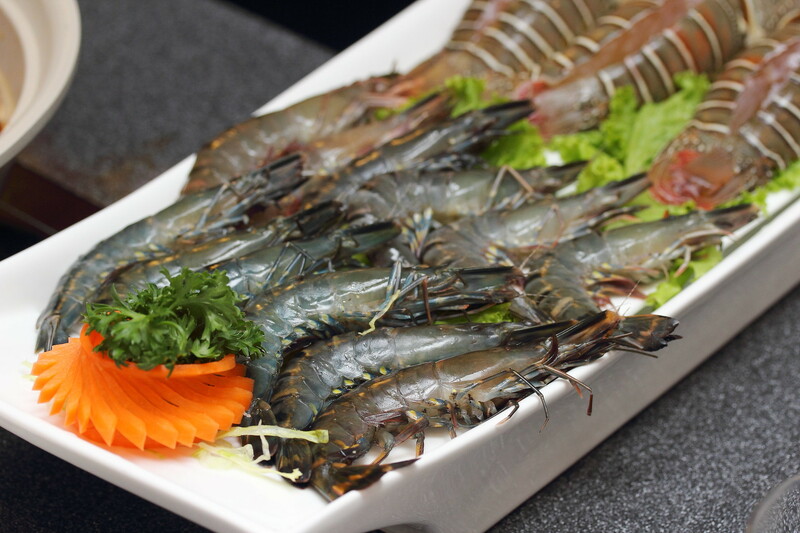 Steamboat is not just about seafood. 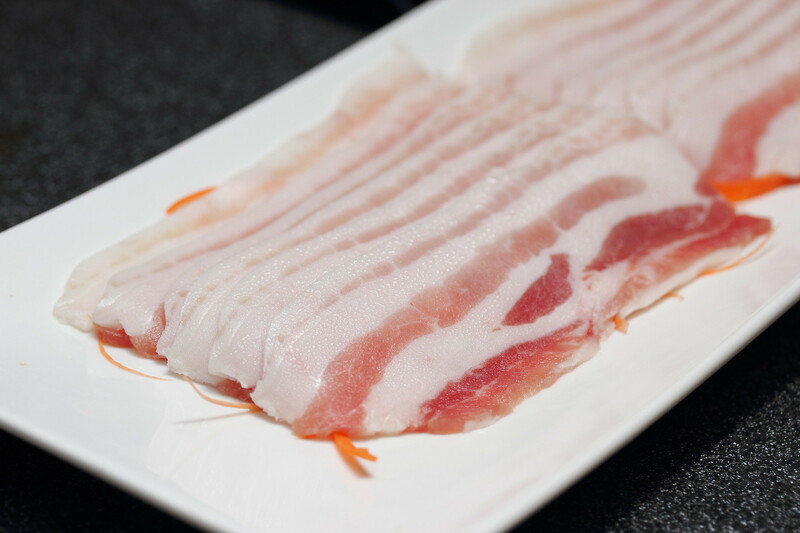 Good quality meat is also important part of a good spread. 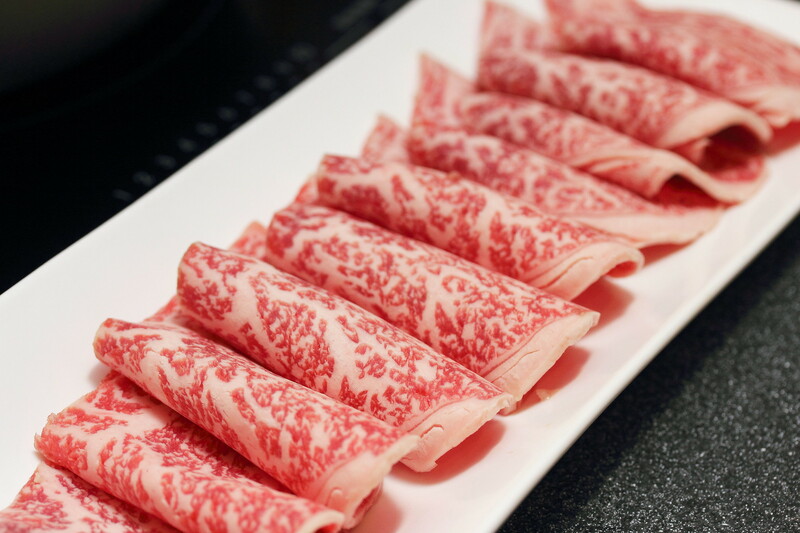 For a more premium selection, there are Japanese Wagyu Ribeye, Japanese Wagyu Striploin and Sliced Kurobuta Karubi, Premium US Black Angus and more. 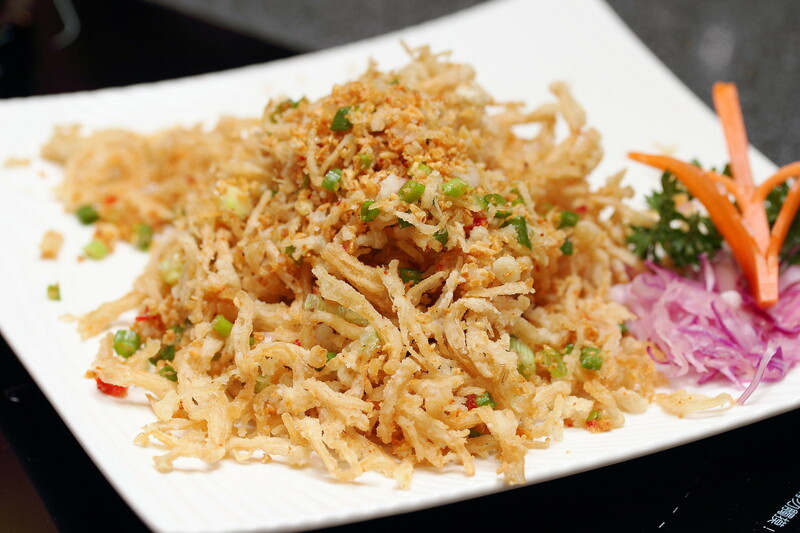 The menu is offers a variety of noodles and sides. 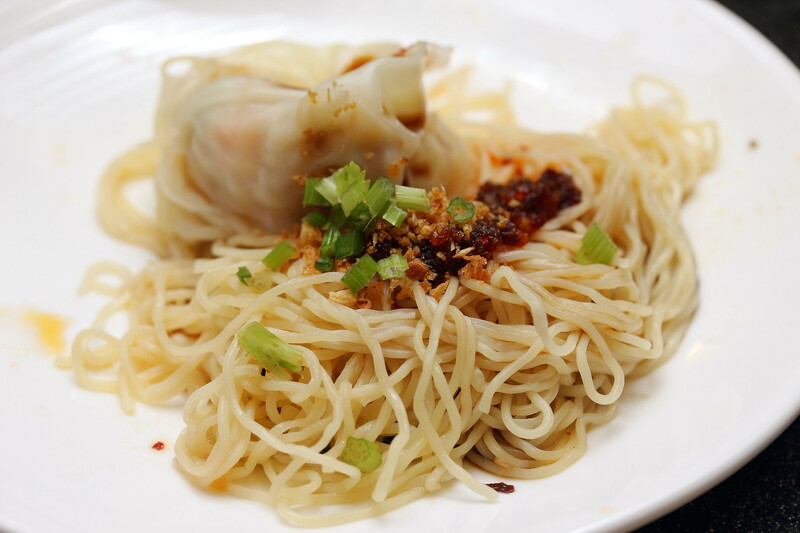 An occurs of inspiration we decided to order some Wantons and Egg Noodles to cook our own inspired Wanton Noodles tossed in XO sauce. My verdict of Hotpot Kingdom is that it is a great place for steamboat. 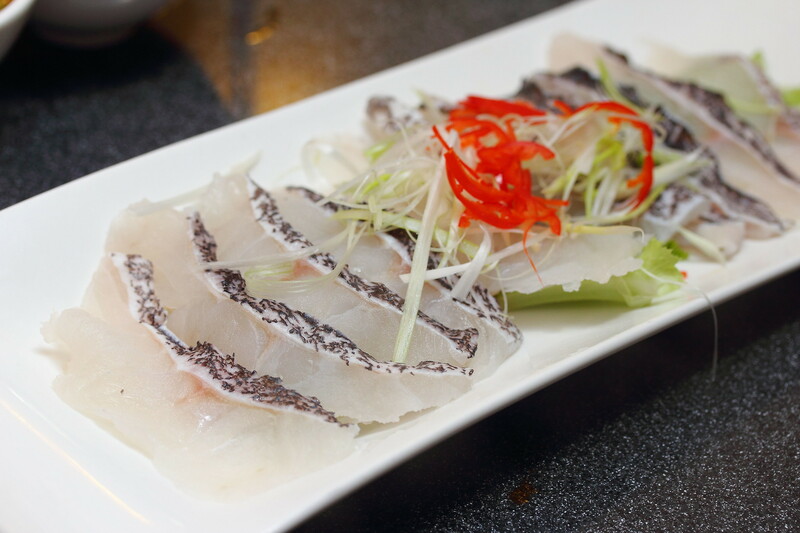 Not only that, the extensive menu even offers a good variety of quality and fresh ingredients as well as dim sum and cooked dishes. However a steamboat meal at Hotpot Kingdom can be quite expensive.